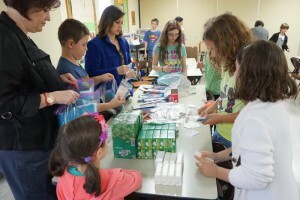 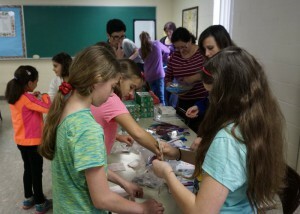 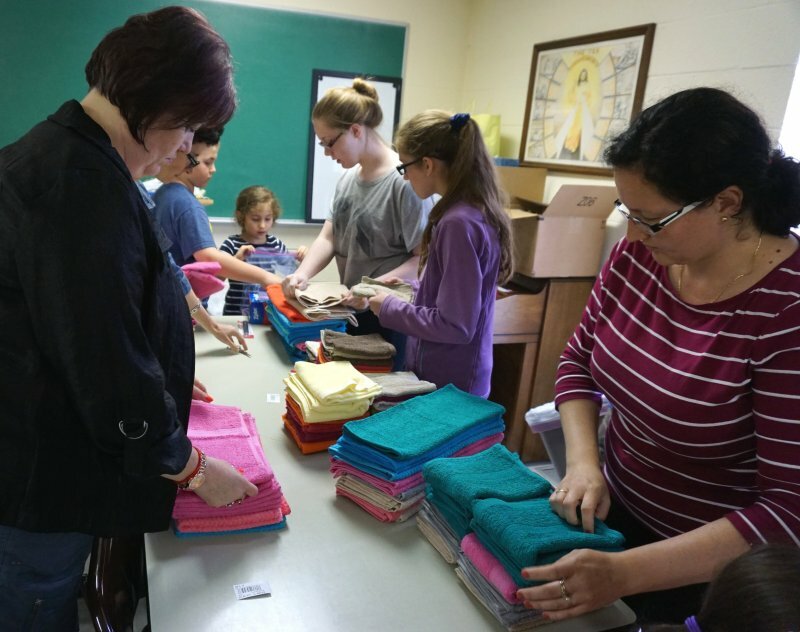 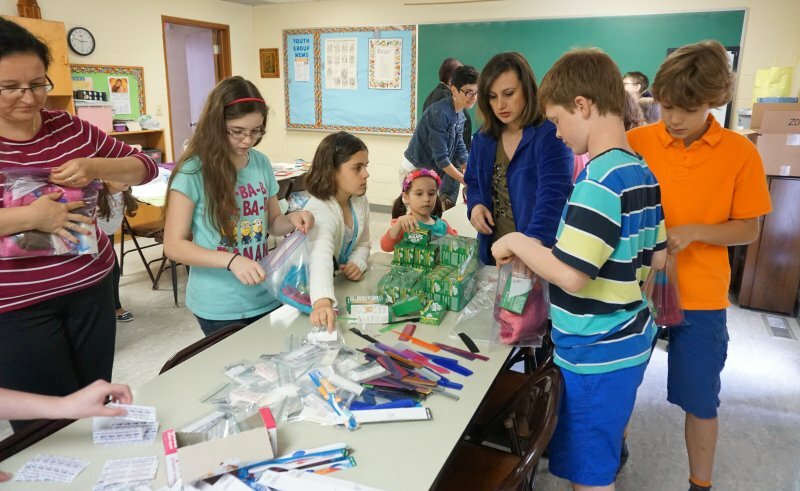 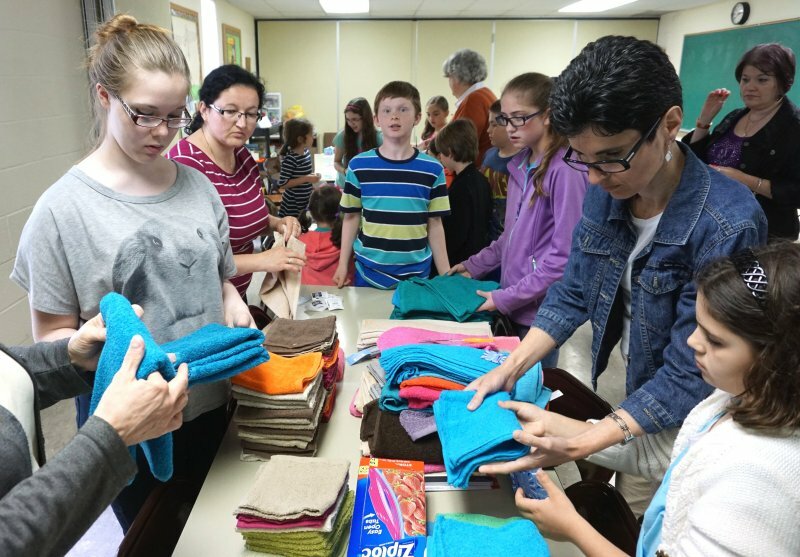 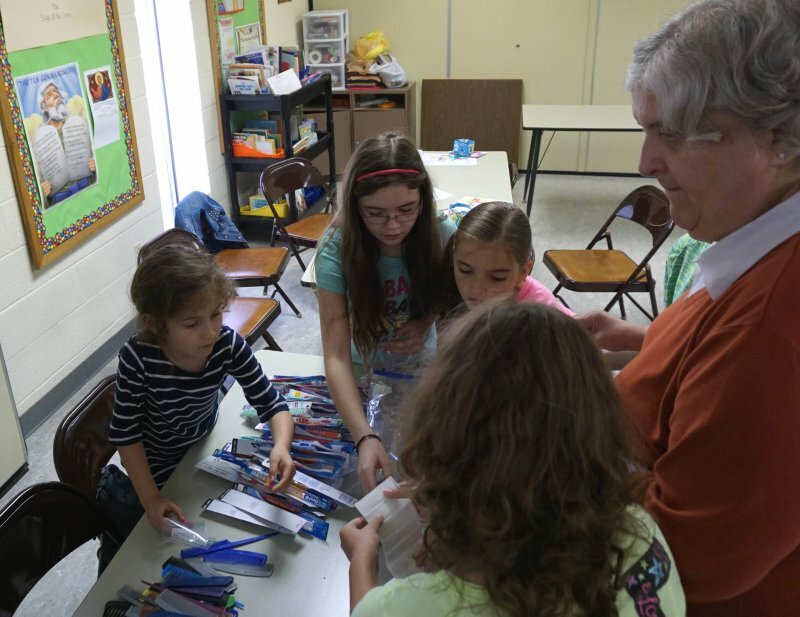 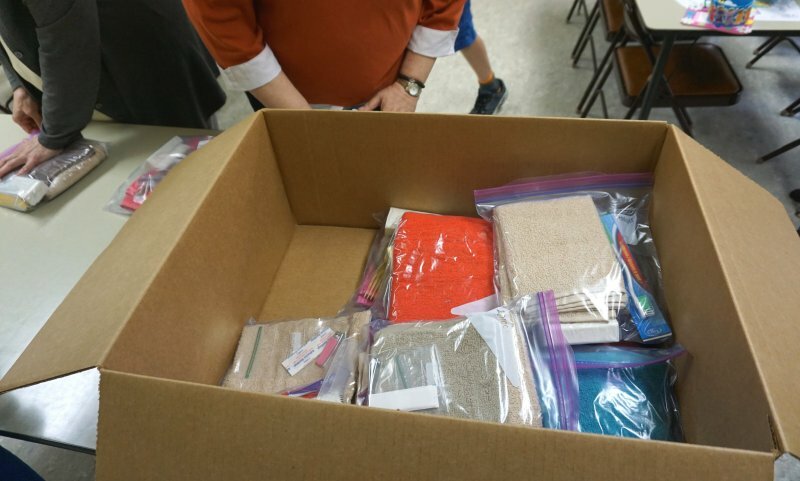 On Saturday, May 16, a group of our Sunday School students took some time during their monthly Saturday afternoon activity to assemble “hygiene kits” to be sent to International Orthodox Christian Charities (IOCC) for distribution in disaster areas. 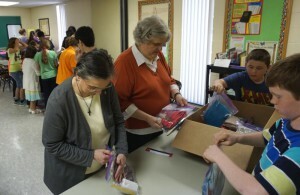 Items for the kits had been donated by parisioners in the weeks prior. Thank you to those who donated, and to the adults who assisted with this project!